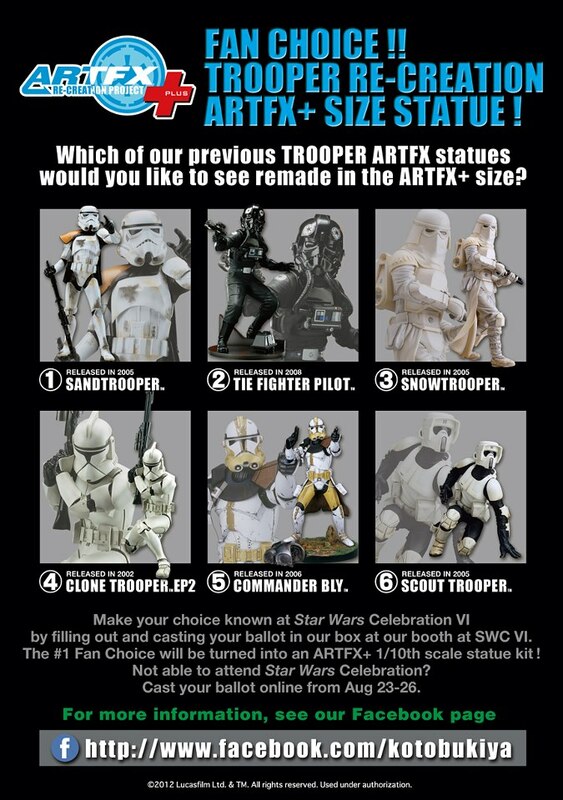 In honor of the Star Wars VI celebration Kotobukiya has you selecting a trooper that you would like to see made into an ARTFX+ statue. Vote in the above poll! 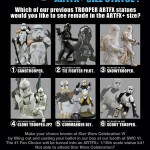 Fans choice Recreation of Trooper ArtFX statue vote. Here is the updated tally so far, take a look who is in the lead.